Sports is perhaps the only thing that can either unify countries or start wars. At least, that is how it seems to me. For the longest time, SuperSport has been one of the leading providers of sports in Africa, and now that is about to change. 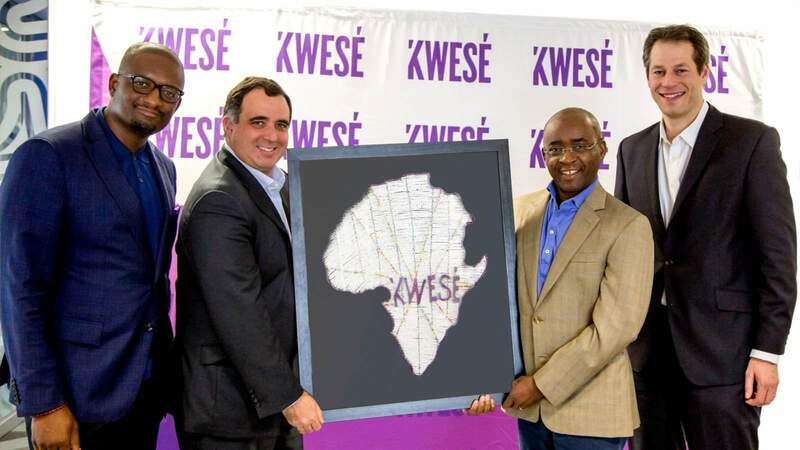 EcoNet Media has announced that its Sports and eSports channel, Kwese Sports, will come to 19 African countries by 2017 with help from ESPN. Thanks to a deal signed by Walt Disney’s ESPN and Kwese, 19 sub-saharan African countries will get worldwide sports coverage. The deal will deliver comprehensive sports coverage in Africa, with a wide range of various sports. This is sweetened even more with up to thousands of hours of programming ready to go. 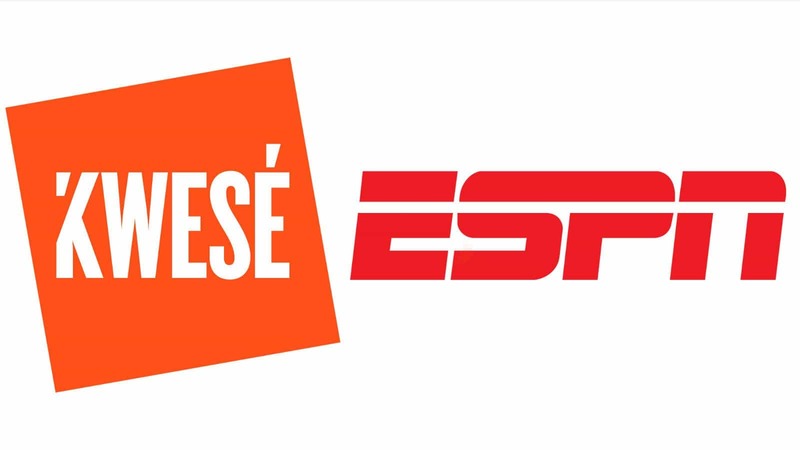 The new deal hopes to allow African audiences to benefit from industry-leading content provided by the world’s leading sports media company, ESPN, in conjunction with Kwese’s premium sports offering. This is possible thanks to Kwese’s TV Everywhere platform, which has immense distribution capabilities, making it accessible to fans everywhere. 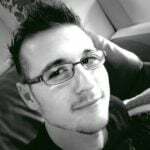 Moreover, some of the aforementioned thousands of hours of programming include live sports and original programming. Original programming includes ESPN’s SportsCenter program and a slew of ESPN Documentaries. All programming is set to be available as channels via Kwese’s free-to-air decoder box, as well as online. Russel Wolff, Executive Vice President and Managing Director for ESPN International, states that the company’s world focus is simple: “to serve sports fans”. He continued to say that “[the] long-term collaboration across television and digital media will do just that — serve millions of sports fans across Africa with exceptional products, content, and coverage”. He added that ESPN is excited about the opportunities that the future will bring. Following this deal, Kwese will add NCAA American Football and basketball to its existing TV roster. The roster already includes the National Football League (NFL), National Basketball Association (NBA), and Extreme Fighting Championship (EFC) and many others. The announcement of this deal comes right after Kwese announced the signing of a five-year deal with the Electronic Sports League to bring an exclusive eSports channel to African audiences. The signing of both these deals, and in such short succession, only proves that EcoNet Media and Kwese is a growing force not to be reckoned with.